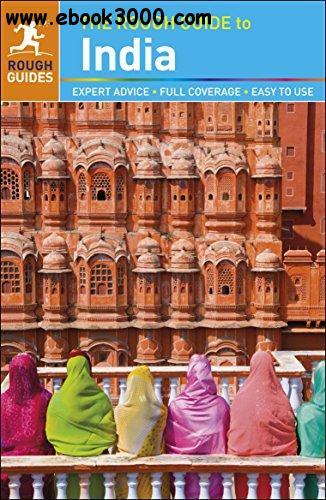 The Rough Guide to India is the definitive travel guide to this captivating country. More a continent than a county, India is an overload for the senses. From the Himalayan peaks of Sikkim to the tropical backwaters of Kerala, the desert forts of Rajasthan to the mangroves of West Bengal, India's breathtaking diversity of landscapes is matched only by its range of cultures, cuisines, religions and languages. The Rough Guide to India gives you the lowdown on this beguiling country, whether you want to hang out in hyper-modern cities or explore thousand-year-old temples, track tigers through the forest or take part in age-old festivals, get a taste of the Raj or watch a cricket match. And easy-to-use maps, reliable transport advice, and expert reviews of the best hotels, restaurants, bars, clubs, and shops for all budgets ensure that you won't miss a thing. Make the most of your time with The Rough Guide to India.